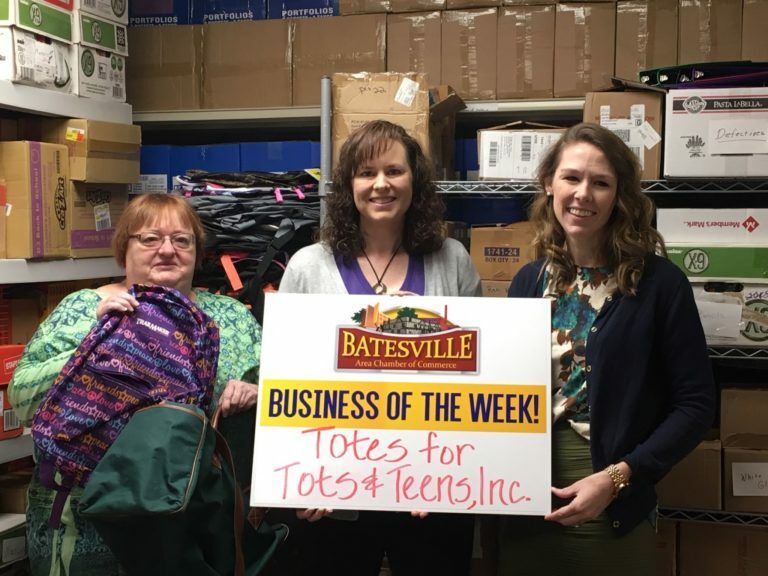 To find a member of the Batesville Chamber of Commerce, please select a category. Having trouble finding a chamber member? Select View All Members to see a complete members listing. If your business or organization in the Batesville area would like to be listed on our site, join the Batesville Chamber today! The Event Rental Gallery LLC.